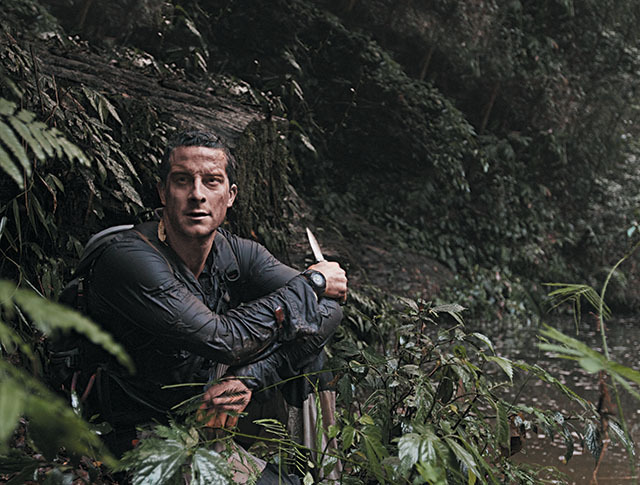 Bear Grylls is an adventurer and survivalist, host of NBC Running Wild, ITV Survival School, Ch4 The Island, China Survivor Games & Discovery Man Vs Wild. UK Chief Scout. 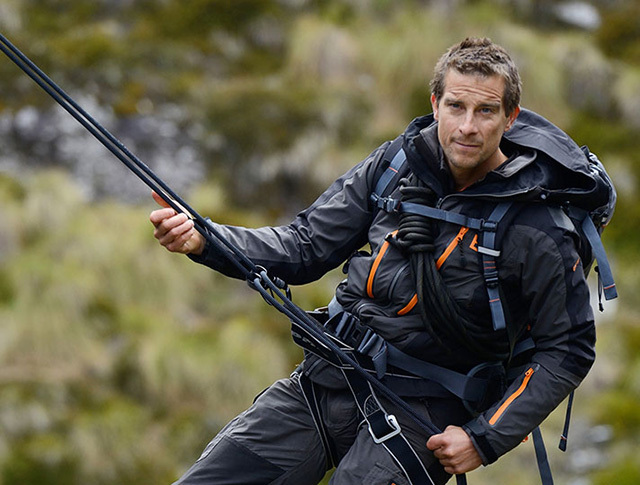 In 1998 Bear climbed to the summit of Mount Everest 18 months after breaking 3 vertebrae in a parachuting accident. 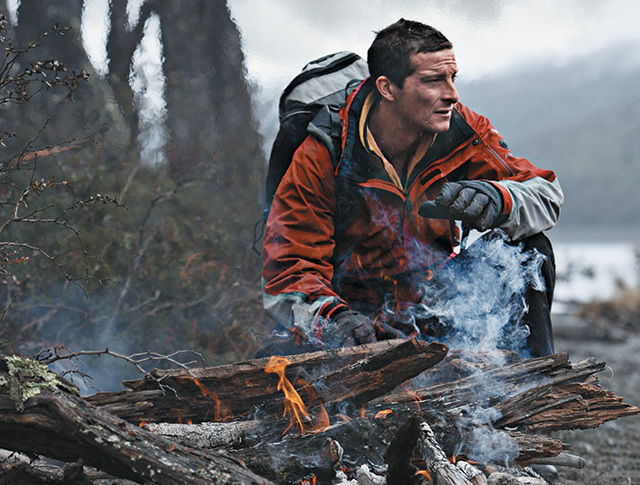 In 2008, Grylls led a team of four to climb one of the most remote unclimbed peaks in the world in Antarctica, to raise funds for children’s charity Global Angels and promote the use of alternative energies. Lead an unassisted trip across the north Atlantic ocean in a rigid inflatable boat. 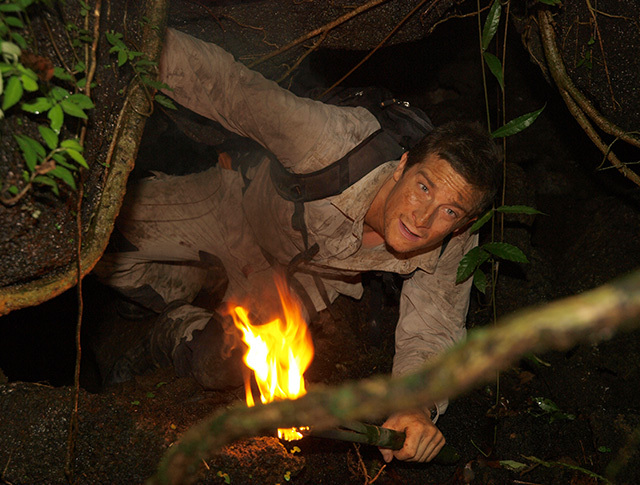 Bear Grylls, along with the double amputee Al Hodgson and the Scotsman Freddy MacDonald, set a Guinness world record in 2008 for the longest continuous indoor freefall. 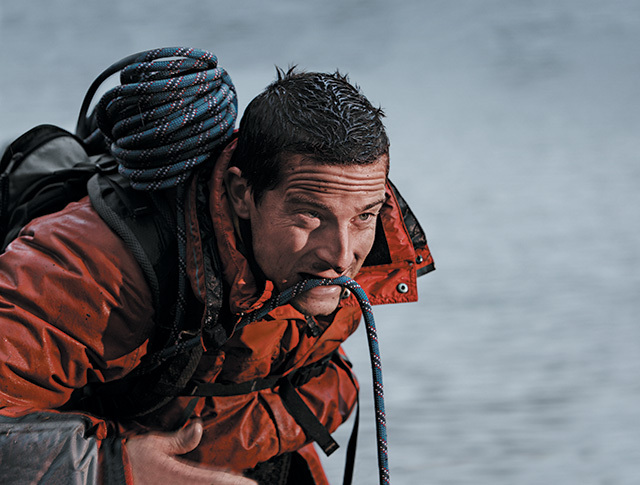 In 2010, Grylls led a team of five to take an ice-breaking rigid-inflatable boat through 2,500 miles of the Northwest Passage.